Thanksgiving online games for kids provide excellent opportunities to challenge the mind, develop skills and learn more about this great American holiday tradition. Playing Thanksgiving games online is an excellent way to enjoy this festive and meaningful holiday for longer then just one day. From preschoolers to preteens and elementary school kids to teenagers, there are Thanksgiving games for all ages to play and enjoy. There are many excellent websites that provide online Thanksgiving games. The following is a sampling of these sites. Billy Bear 4 Kids has lots of holiday fun with online games and puzzles, such as Tic Tac Turkey Toes, Turkey Hunt and Home from Yesterday. There are also two animated jigsaw puzzles, Thanksgiving maze games and the Turkey Dance which is based on the Simon Says Game. Animated Thanksgiving provides lots of dress up fun with the Kidoons family. Join their Thanksgiving celebration by playing Scarecrow Dress Up, Turkey Dressing and Dress Up the Fall Fairy Autumn. Two versions of the game Break Out that reveal Bible verses once the bouncing ball breaks through the brick wall. The verses are Psalm 147:7 and I Chronicles 29:13. 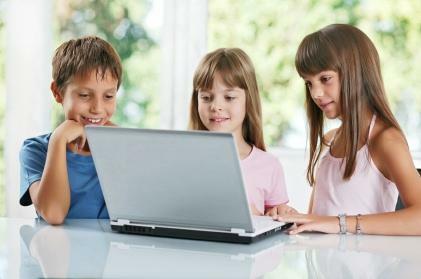 There are many websites providing a variety of Thanksgiving online games for kids of all ages. Whether you love puzzles, action games, word searches or the classics, finding fun Thanksgiving versions of your favorite games is easy to do and provides hours of holiday fun.